OCEANFRONT ACREAGE! 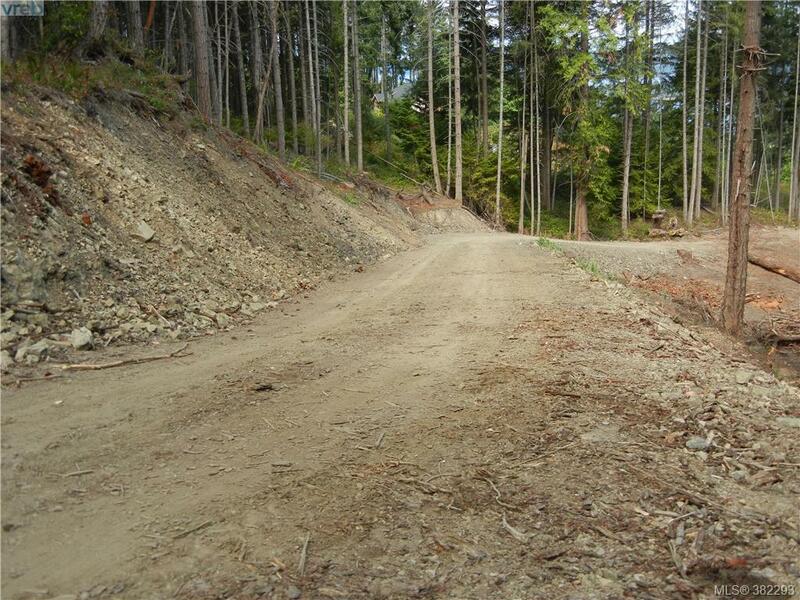 First time this parcel of land has come up for sale on Salt Spring Island. Rare oceanfront acreage opportunity! Just over 3 acres of peaceful, private medium-bank waterfront. 7 minutes from town. Watch spectacular sunsets between Mt. Prevost and Copper Canyon on Vancouver Island. Be entertained by the wildlife activity; sea-lions, sea otters, cormorants, eagles & herons. Your very own LIVE National Geographic! This area is popular for hiking, swimming and boating. Make an appointment to view this amazing piece of heaven. Access road built. Hydro at lot line. Bring your architectural plans and ideas! Zoning allows for home and guest cottage. 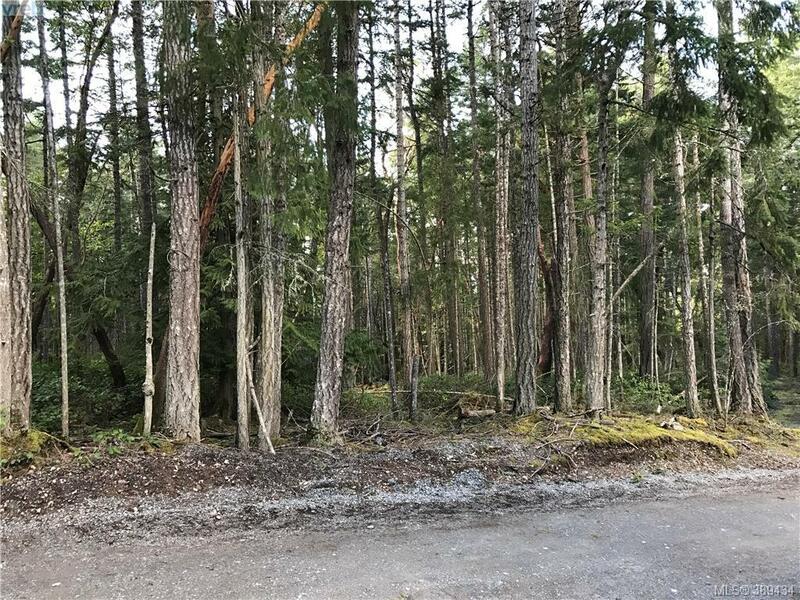 Fantastic private south facing oceanview acreage with building site having vistas over Satellite Channel and Cowichan Bay and valley. Magical driveway in through the forest. Well treed with fir, arbutus, cedar & oak. 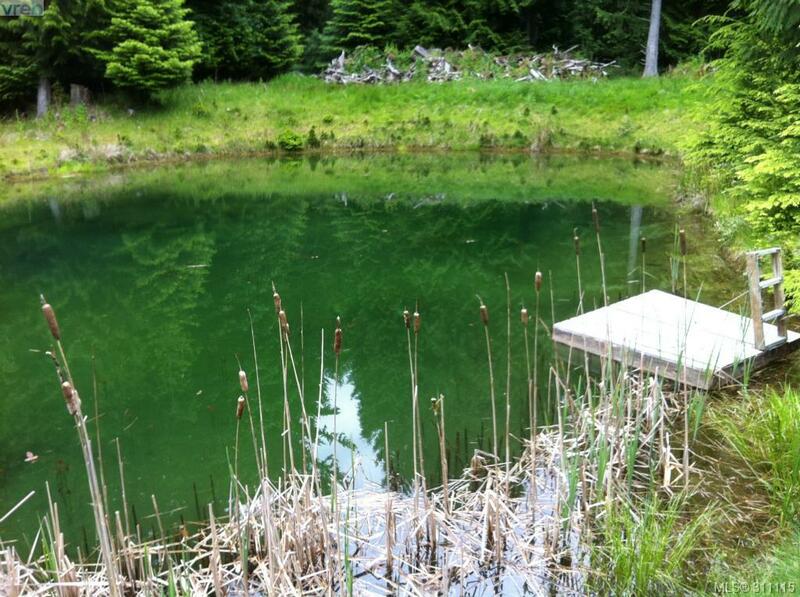 Arable areas with access to ample water with a beautiful large pond, seasonal creek and water license. Complete solitude and privacy;live off the grid and surround yourself with nature. 20 min drive from Fulford Harbour. Creek provides great potential for easy power generation several months of the year. At this price point there is NO other ocean view acreage on Salt Spring Island that compares. 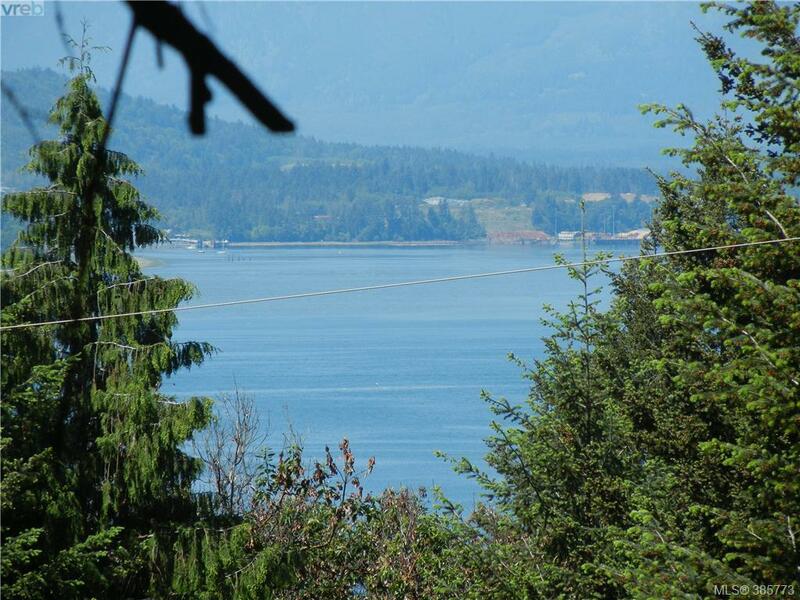 Sensational ocean & island view acreage overlooking Trincomali Channel, Wallace and Galiano Islands with level building areas. Private 4.95 acres, allowing for home, guest cottage, & studio outbuildings. Opportunity to develop this property and build your island dream home. Very well priced for today's market place. Develop this lot by bringing in a driveway and taking some of the trees to open up beautiful Ocean Views with fabulous sunsets and close to one of Salt Springs warmer swimming beaches. Bring your building plans and enjoy the large arbutus and fir trees while positioning your house to provide you privacy, sunsets and nice ocean vistas. On community water and only 8 minutes to Ganges. Well priced for today's market. © Myles Wilson 2019. All Rights Reserved.